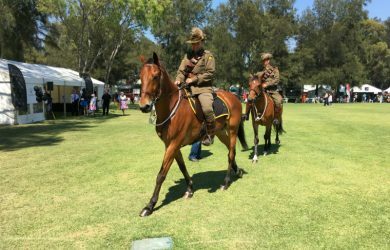 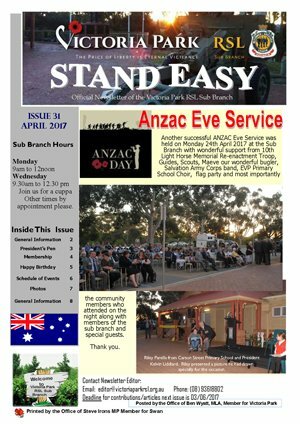 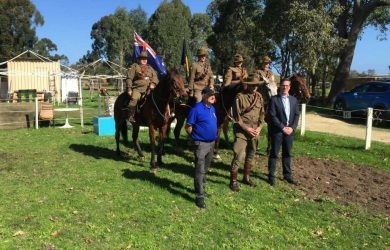 To commemorate the 100th Anniversary of Beersheba Day the Victoria Park RSL Sub-Branch and the Kelmscott-Pinjarra 10th Light Horse Memorial troop have united to create an interactive public event on Friday 29 October 2017. 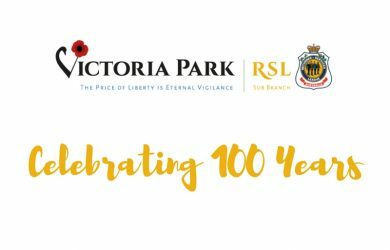 Victoria Park RSL President Kelvin Liddiard was recognised in the 2017 Queen's Birthday honour list with a Medal of the Order of Australia General Division for services to veterans and their families. 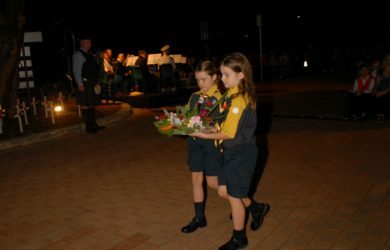 Congratulations are in order to Committee and Sub Branch Members for their participation in this years ANZAC services. 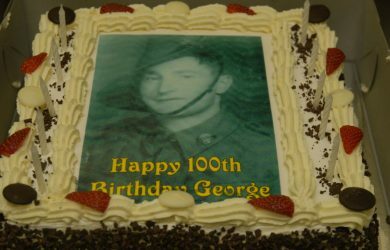 There is certainly a major shift in the general community regarding awareness to the Centenary commemoration program, etc which is ongoing. 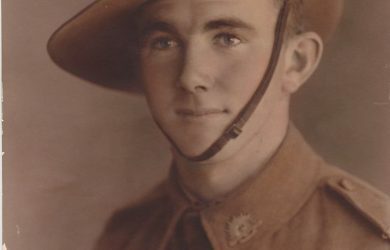 Born 9th June 1914 Corporal Australian Army 2/7 Australian Infantry Battalion Passed away on Tuesday 15th December 2015. 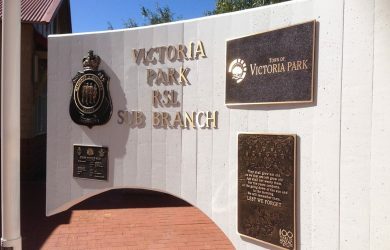 Member of the RSL since 1946. 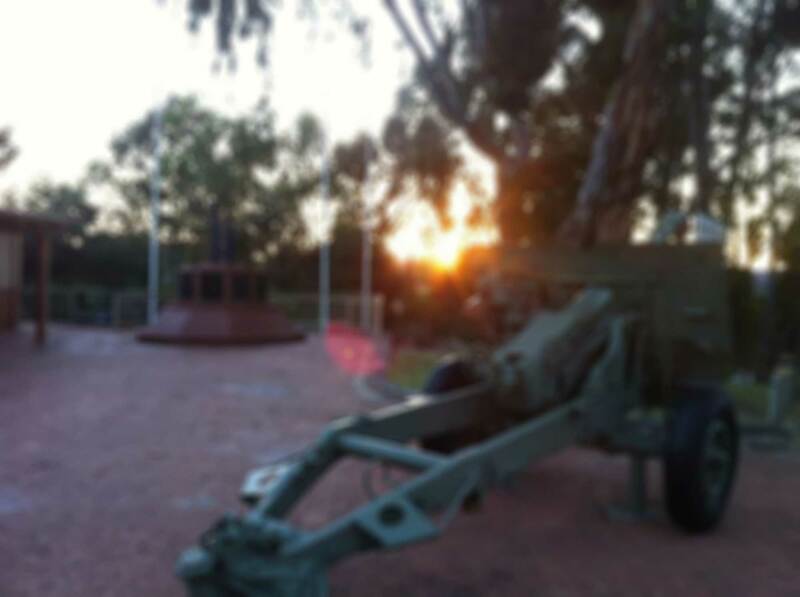 Busy day for us at the Sub Branch, Burswood Park and CBD Poppy Day collections. 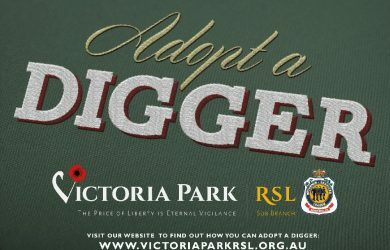 We would like to thank everyone who has helped and donated for this very important event. 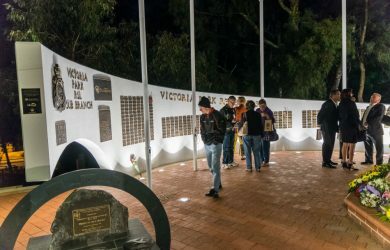 In honour of all of our servicemen and women, both present and past, we say thank you and LEST WE FORGET.